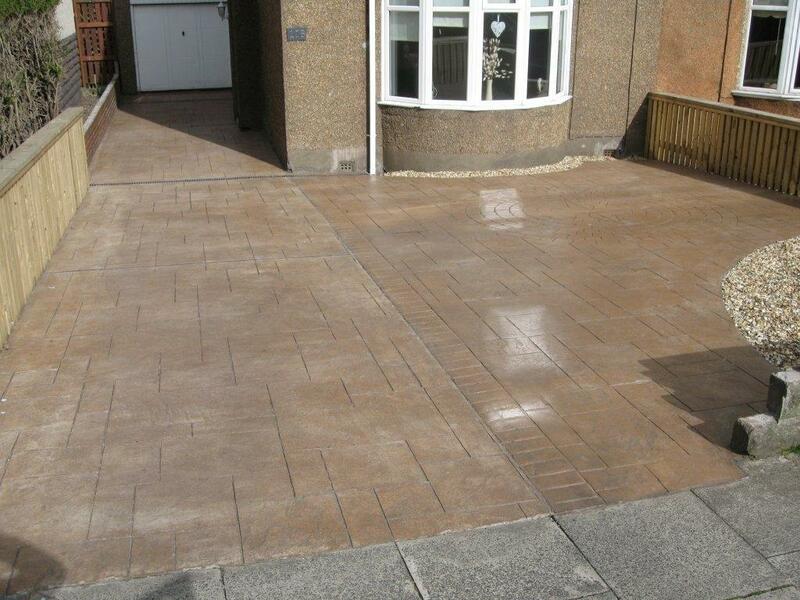 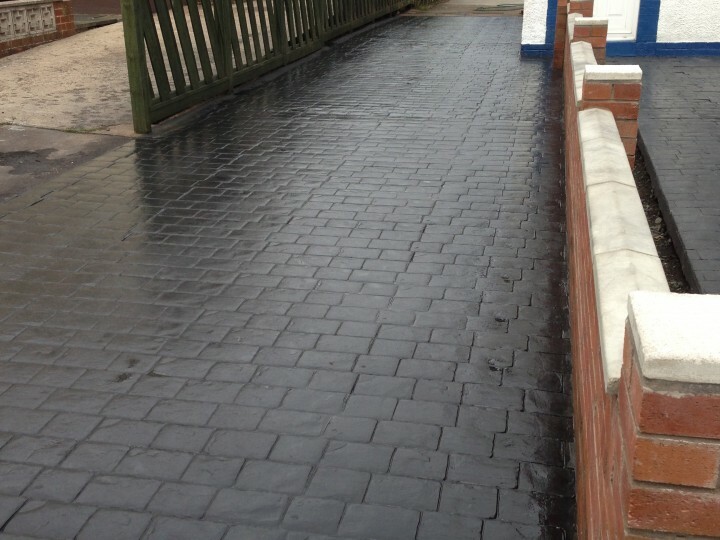 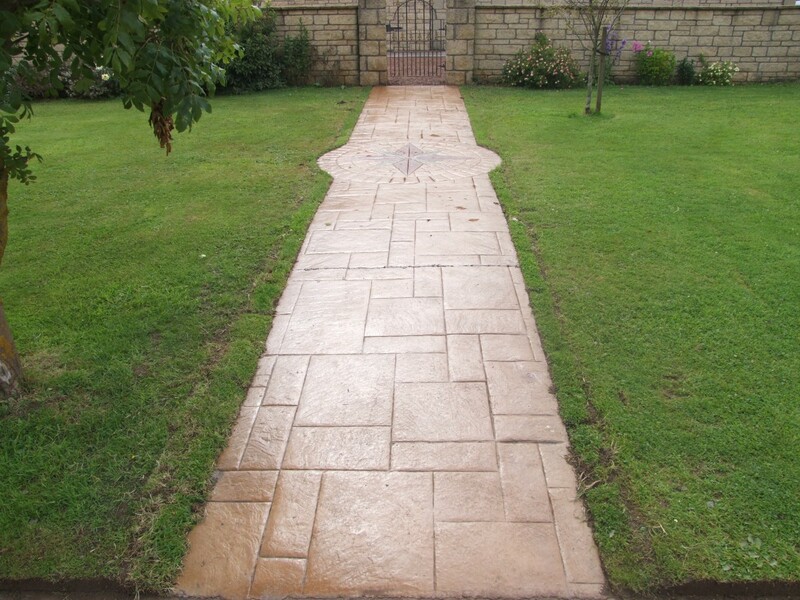 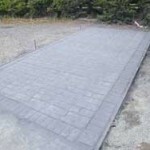 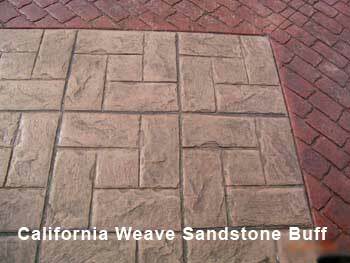 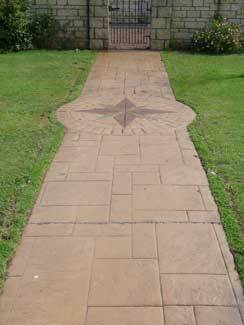 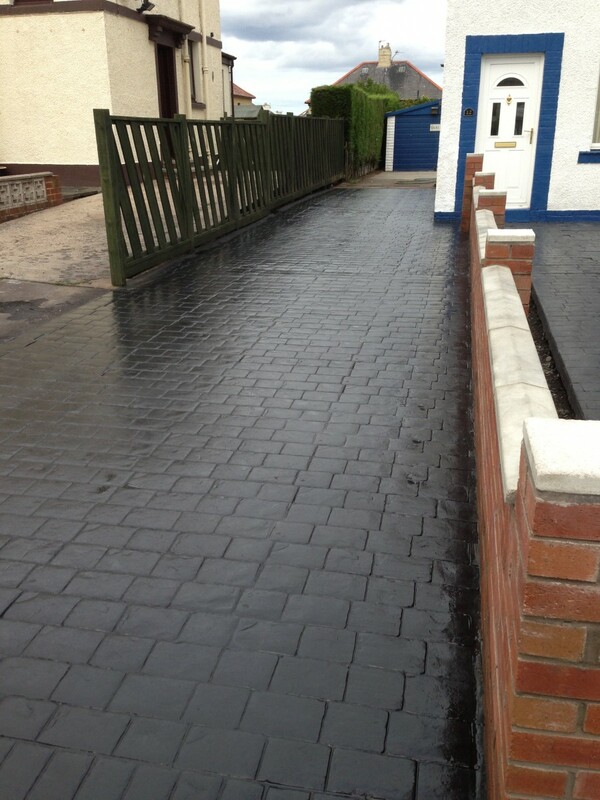 Transform your home with beautiful new paving. 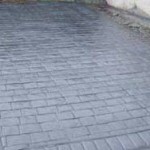 We now offer this long lasting durable alternative to paving for paths, driveways, parking and a host of other applications. 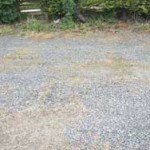 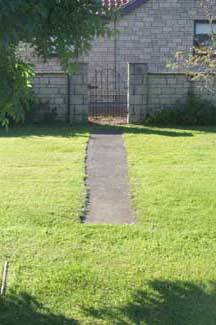 The ground before concrete is laid. 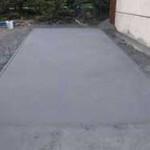 The ground is prepared and special concrete is laid.